The process of digestion and absorption is one of the most important to our health. It’s an idea that dates back more than 2,000 years, when renowned Greek physician Hippocrates said that ‘all disease begins in the gut’. We believe that this statement is truer today than ever! Did you know that more people take pharmaceutical drugs for digestive problems and diseases than any other health issue? Digestive issues are an epidemic, and come in many different forms. 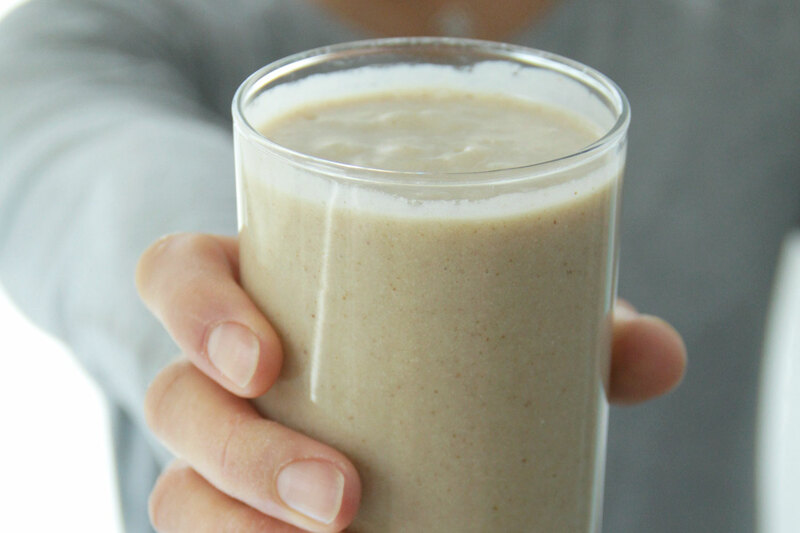 This Gut-Healing Smoothie is one of our favourite ways to alleviate digestive problems and safeguard our guts with a healthy dose of probiotic. Plus it tastes absolutely delicious and will totally satisfy your taste buds! Cultured foods (yogurt, kefir, sauerkraut ,kombucha,etc) are chock-full of probiotics or good bacteria. A countless of research has demonstrated how the ideal balance of good and bad bacteria in your gut forms the foundation for physical, mental, and emotional well-being. The beneficial bacteria in these foods are highly potent detoxifiers, capable of drawing out a wide range of toxins and heavy metals.On top of that some cultured foods are outstanding sources of essential nutrients such as vitamin K2 and also a potent producer of many B vitamins. Glutamine is an amino acid that helps repair the digestive tract especially important for people with chronic diarrhea. 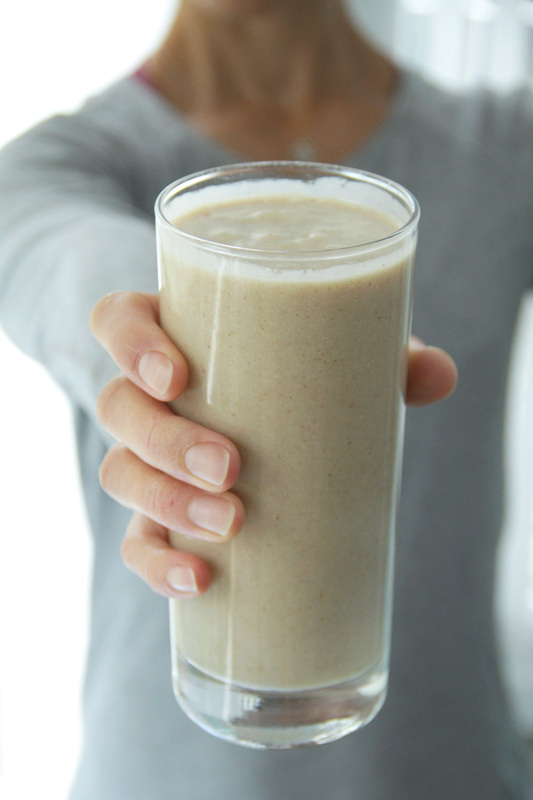 Place all ingredients in a blender and blend on medium/high until smooth (about 2–3 minutes). If you are using a high speed blender (such a Vitamix) watch the temperature as the speed of the blender could cause excess heat and destroy the probiotics.